This sixth EP is a dive into a more introspective project consisting of two very chameleon-like tracks. 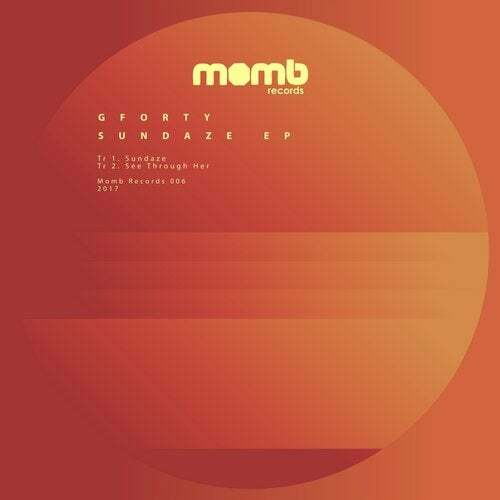 The first track "Sundaze"is a mix of ambient, electronica and techno music for a total tripping listening experience. Second track 'See Through Her" - definitely more club oriented - is an exaltation of rhythm, wicked synths and loud leads, everything driven by a solid bassline; a perfect balance between deep and minimal techno.